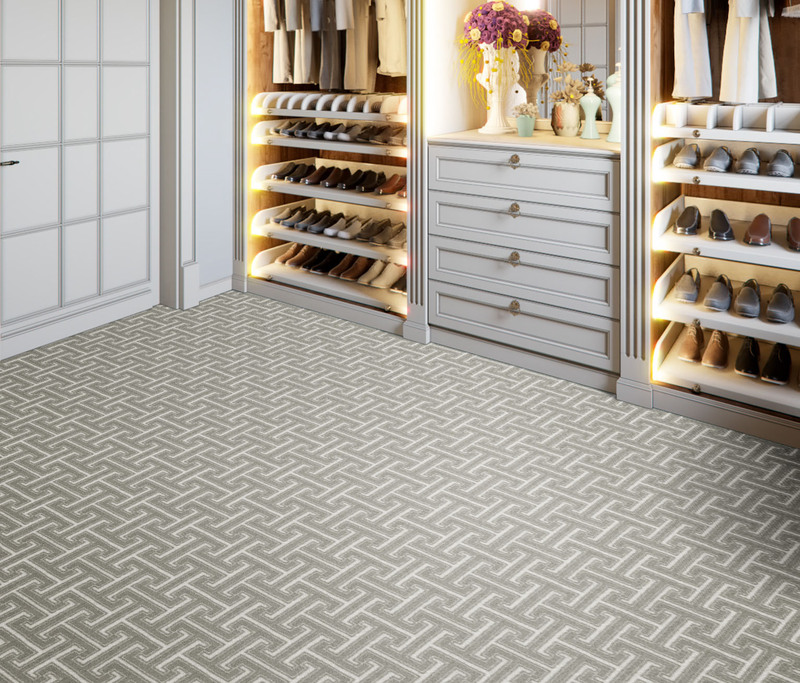 Impressions® is an exciting collection of broadloom carpet for up-scale, residential interiors. Unique in color and design, these versatile patterns are certain to provide an element of personality and refined style in select living areas. Crafted from 100% Stainmaster® Nylon and available in an optional 32 oz commercial construction, these products will maintain their original beauty and deliver lasting performance in even the most active environments. With no minimum order requirements and 10 day lead times, doing business with Joy Carpets has never been easier. 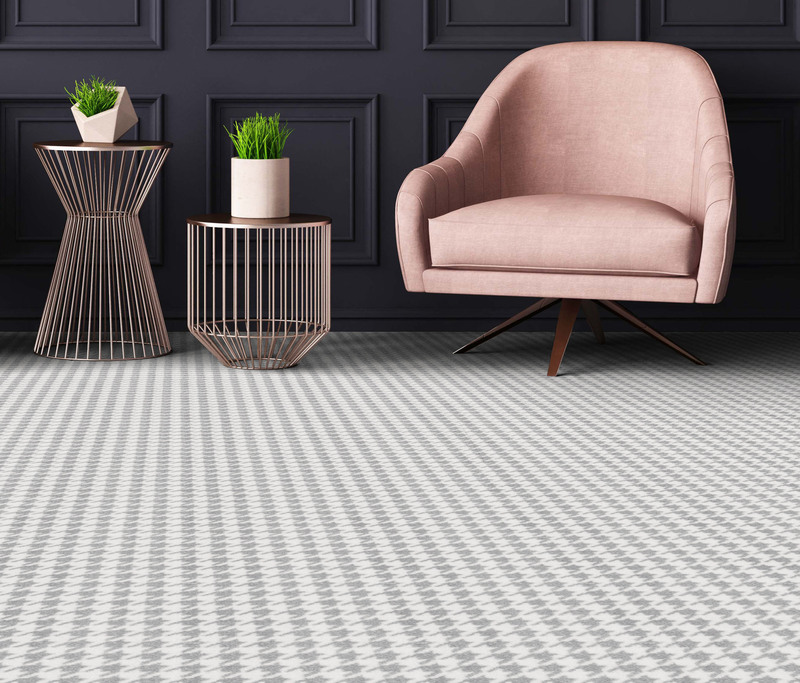 Choose from our broad range of on-trend color options, or take advantage of Joy Carpets' custom capabilities to bring your interior design vision to life.